For those of you that are using OneNote or for those of you that are thinking about using it one of the greatest features, I believe, that we have inside One Note is the ability to print pages straight inside our OneNote page. This video discusses how to refresh that printout in OneNote easily. Hi Mike Reading here from Using Technology Better. I’ve got a real short tip for you today. For those of you that are using OneNote or for those of you that are thinking about using it one of the greatest features, I believe, that we have inside OneNote is the ability to print pages straight inside our OneNote page. So while I’m here in my OneNote file what I can do is I can go up to here in the insert and then say, file print out. Now when you do this you can go and check and find a PDF or a teaching resource, Word document and then you can print it straight in. Quite often what I see people doing is just inserting the file attachment and then that just attaches the file into your OneNote and you can double click on it to open it. 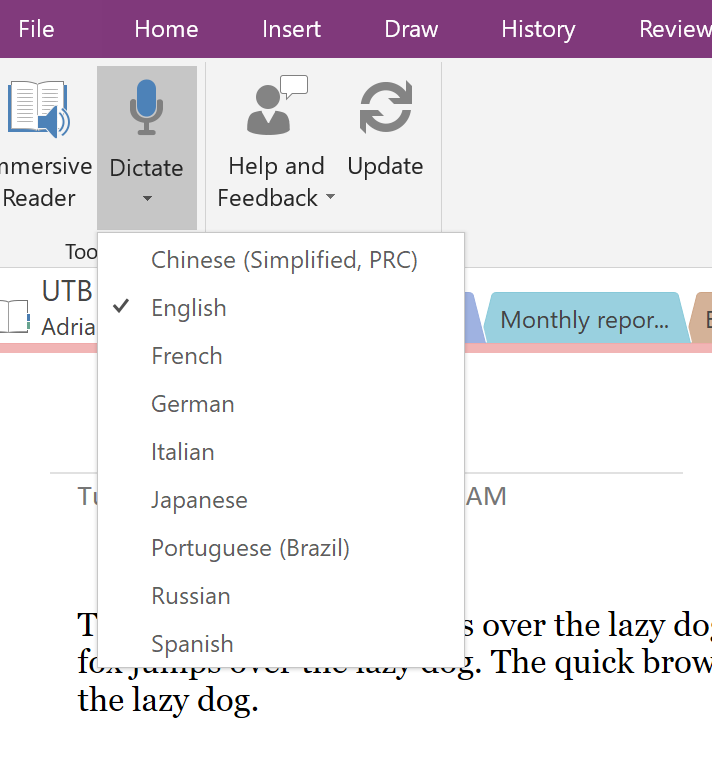 When you insert the file print out, you can see here that this word document has printed directly into the OneNote file. 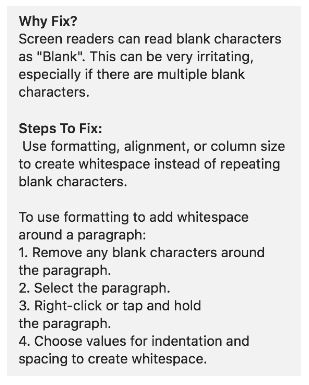 Now if you have a large document like this one here, then you do need to go into your settings and say to insert the print out all on one page rather than creating lots and lots of OneNote pages for each page. That trips some people up sometimes. Here’s the great thing. 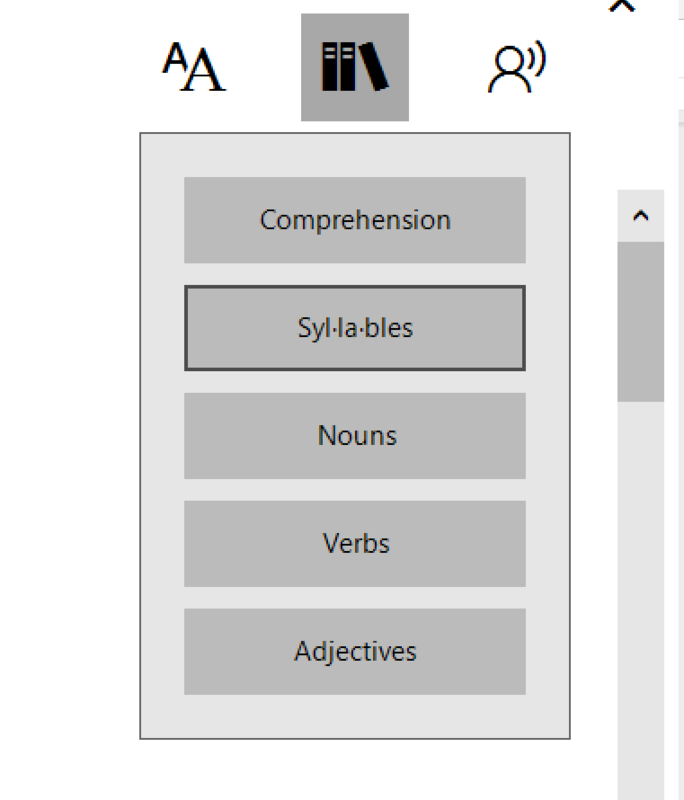 Now that I have my word document here, (I just pulled one out at random), what I’m able to do is use my pen function on, I’ve got a Surface Pro here, and what I can do is I can circle text. I can write on top of that. So if this was a word document that you wanted your students to fill out, they could write their answers on. If they needed to label a diagram, for instance, they could label it straight on there. Now here’s the great thing about this and taking it to the next step. 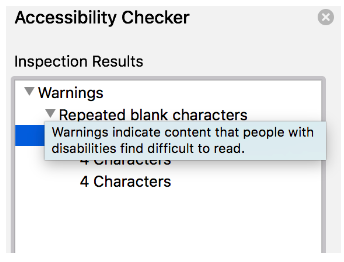 I’ve got my Word document here, which is also open on my computer, so let me just double click on this and it will open it for us in Word. What I’ll be able to do now is I’ll be able to update that Word document. So let’s just say for instance I take this one here where it’s got an S and I turn it into a Z. 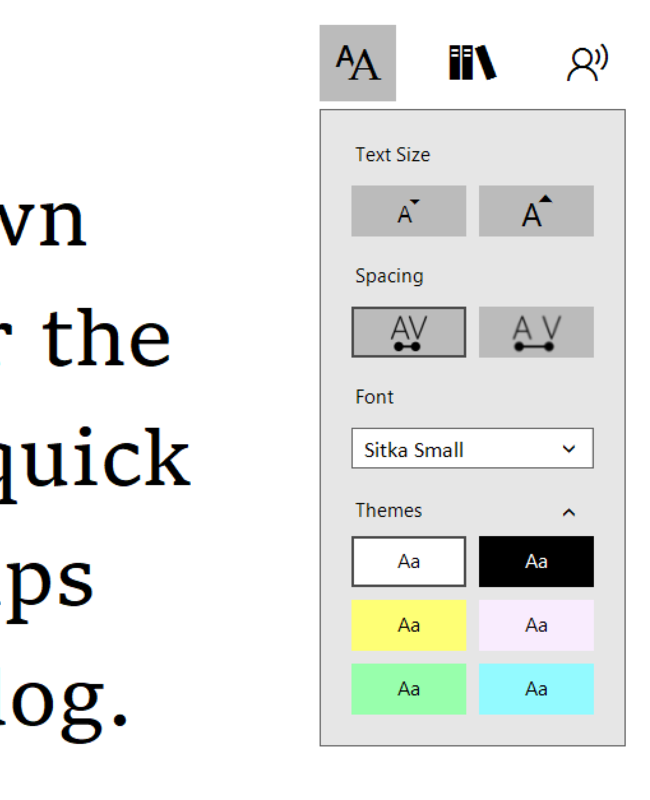 If I go back to my document here in OneNote, you’ll see that you can’t see any changes just yet. As soon as I click the save button here in my Word document if I go back here it says, the print out may be out of date, right click here to refresh data. So I’m just going to click on refresh printout in OneNote and you’ll see here that it’s going to pick it up from that and it’s just going to reprint it for me. So here it comes in here. There’s the Z. I come down here to my OneNote, let’s go back up to the top and you can see that the proposal is still there but here’s the great thing. All of my annotations are still there for me. 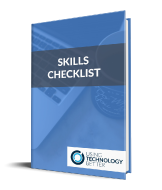 So if you’ve got a document and you want to update it for your students, it’s a super easy way to do it. 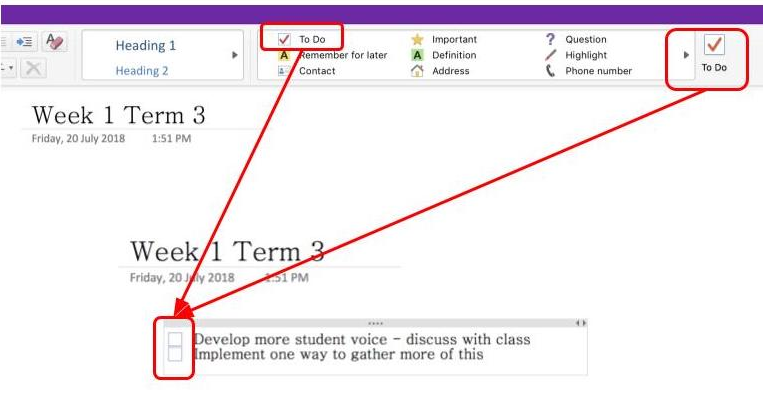 In OneNote just go insert and then file print out, let the students take their notes, highlight, text, and so on and then if there’s any changes that you want to make you can just push those changes straight there. So hopefully that’s helped. I’ll see you in the next video. This short video we show you how you can add OneNote Class Notebook Creator App to your SharePoint site, and how teachers can use this for collaboration with their students. Mike: Hi, Mike Reading here from www.usingtechnologybetter.com. In today’s short video I want to show administrators how they can add this new tool to their At Office 365 Account and then be able to share and make it available for their teachers. So the new app that I want to show you is called OneNote Class Notebook Creator Tool. 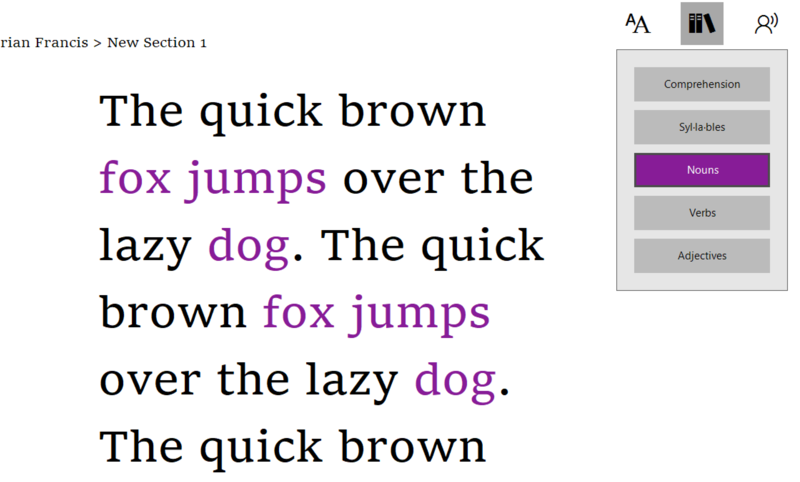 This allows your teachers to create class Notebooks in OneNote and then share it out with their students. 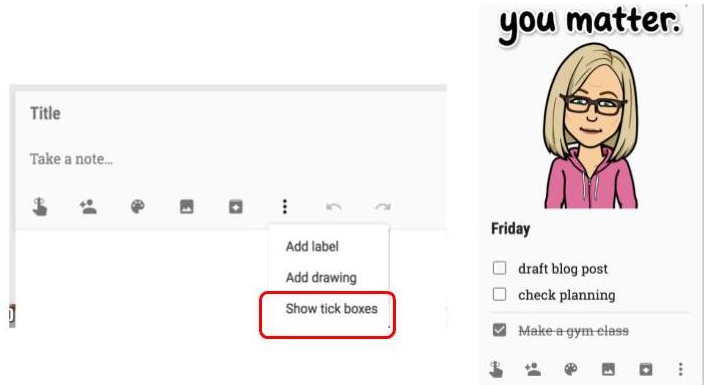 In the next video I’ll show you how to create the class Notebook and how teachers can use it, but in this video it’s just going to be how do we add it to our account. So to do this, as an administrator, just go to your SharePoint account, and then once you’re in that account just click on Apps on the left hand side and then we want to click on Purchase Apps. Now this will take you through to the SharePoint store. The one that we want here is the OneNote Class Notebook Creator just here. If you can’t see that on your screen then just go and search for it in this top little box up here, and then once it shows up simply click on the little app and then add it to your account. 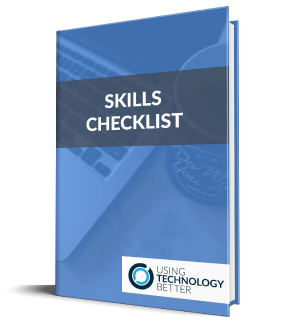 Once you’ve done that it will be available for your staff to be able to create. So if you’re looking for more tips on how you can use technology better in the classroom head over to www.usingtechnologybetter.com or to ask a question simply leave a comment in the comment section just below where you’ve seen this video and we’ll continue the conversation there.